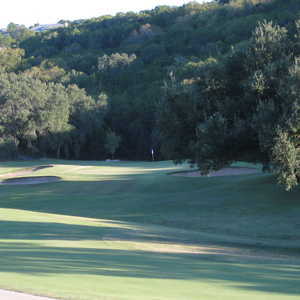 The Lago Vista Course is Lago Vista resort’s original track, designed by Leon Howard in the late 1960s and renovated by Dave Bennett in 1992. 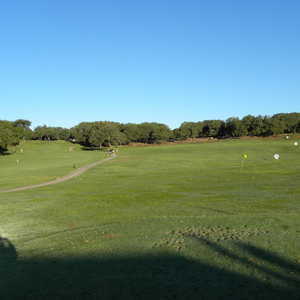 The golf course has four water holes, more than 40 bunkers, and dramatic elevation changes of up to 100 feet. 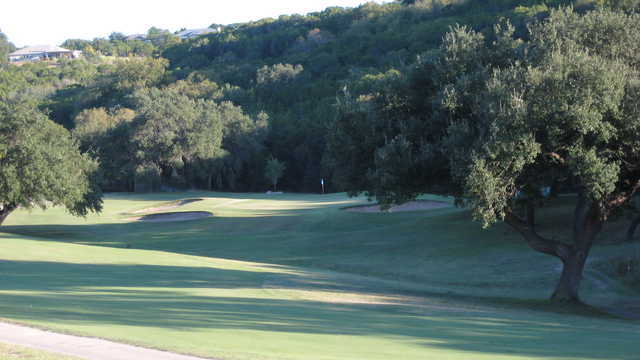 Lago Vista is known for its demanding par 3s, which all go right at 200 yards. No. 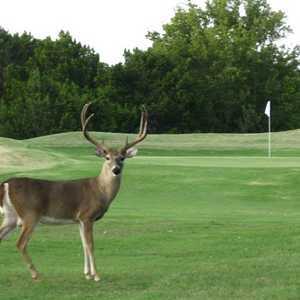 10 is fun because it can be reached in two: a 495-yard par 5 with a creek that looms right. 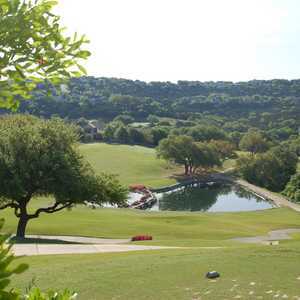 Getting to Lago Vista: From Austin, take Hwy. 183 north to FM 1431, then turn west 11 miles. When you come to Lohmas Ford Rd. turn left and drive 3 miles, then turn right on Boggy Ford R. Veer to the right and follow the signs to the golf course. They've given up. Grass over-running the sand traps, pools of water on the fairways, mud, bogs, tee boxes and greens in even worse shape, the course is abandoned, but for some reason they're still open. I would only play here if it was free. As of July 9, 2017, course is in terrible condition. 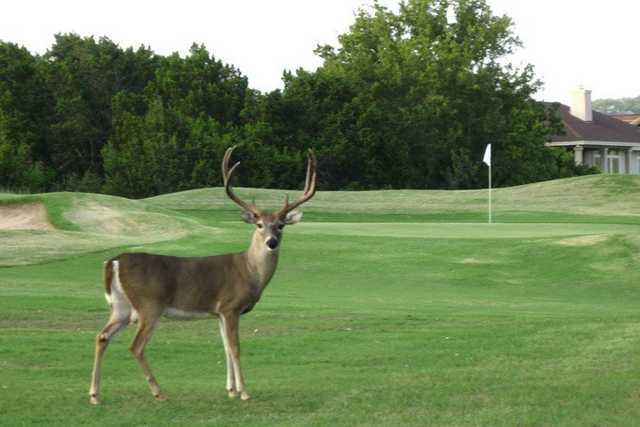 Fairways are like rough. Middle of fairway is dirt, weeds. Tee boxes are similar. Much has not been mowed.